Online tax support service ‘Jobis’ announced Thursday its partnership with electronic contract service ‘MODUSIGN’ for better customer service and work efficiency. Both recognized as B2B (business-to-business) companies or “corporate business solutions”, Jobis and MODUSIGN formed a cooperative strategic partnership that would allow them to improve business efficiency by transitioning from manual contract and tax management to digital services. 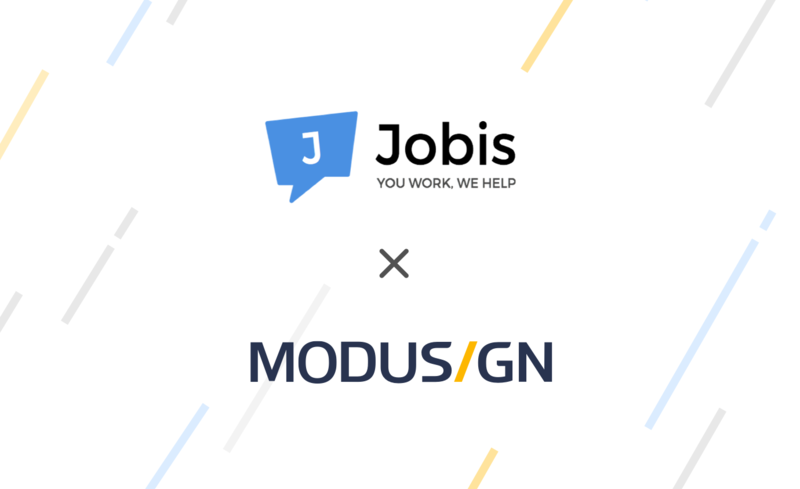 During the promotion period, customers who register for Jobis’ tax support service and pay their service fee will receive special benefits from MODUSIGN. 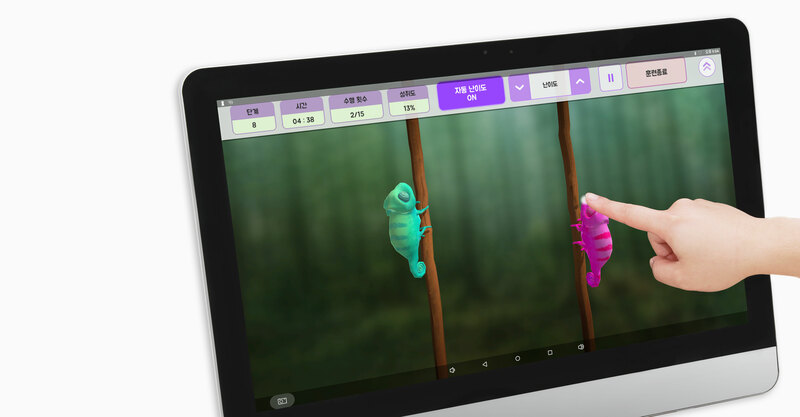 Anyone who signs up for Jobis will get a one-month free trial for MODUSIGN’s electronic contract services, and both existing clients and new customers of Jobis will receive MODUSIGN gift certificates worth ₩100,000 (≈ US $89) and ₩150,000 (≈ US $133), respectively. Jobis is an online platform that combines IT system with its existing tax support service for a more efficient corporate tax management. By connecting customers with tax accountants, labor attorneys and professional experts through mobile chat or other web services, the service allows users to deal with receipts, report surtax and process income payments. Jobis’ partner, MODUSIGN, is a contract service that provides a digital copy of the contract, self-verification system, and signature and seal service that allow participants to electronically sign a contract in the most convenient way. 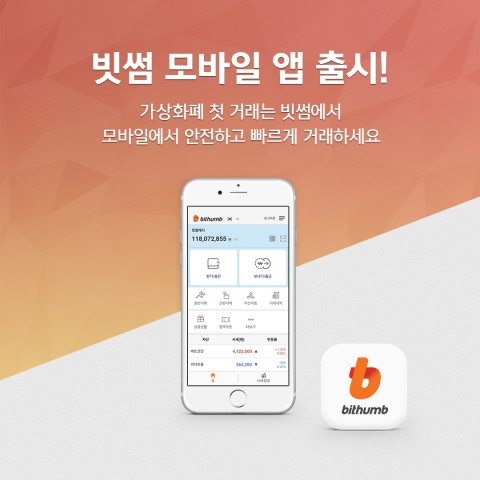 Currently in use by Kakao Corp, Korean Electric Power Corporation (KEPCO), ST Unitas and Mobidays, MODUSIGN has secured approximately 9,000 firms and organizations.